**Cider is having a major moment, and The Cider Revival charts its history, resurgence, and a year with the vanguard makers of heritage cider ** Cider is the quintessential American beverage. Drank by early settlers and founding fathers, it was ubiquitous and pervasive, but following Prohibition when orchards were destroyed and neglected, cider all but disappeared. In The Cider Revival, Jason Wilson chronicles what is happening now, an extraordinary rebirth that is less than a decade old. Following the seasons through the autumn harvest, winter fermentation, spring bottling, and summer festival and orchard work, Wilson travels around New York and New England, with forays to the Midwest, the West Coast, and Europe. He meets the new heroes of cider: orchardists who are rediscovering long lost apple varieties, cider makers who have the attention to craftsmanship of natural wine makers, and beverage professionals who see cider as poised to explode in popularity. What emerges is a deeply rewarding story, an exploration of cider’s identity and future, and its cultural and environmental significance. A blend of history and travelogue, The Cider Revival is a toast to a complex drink. 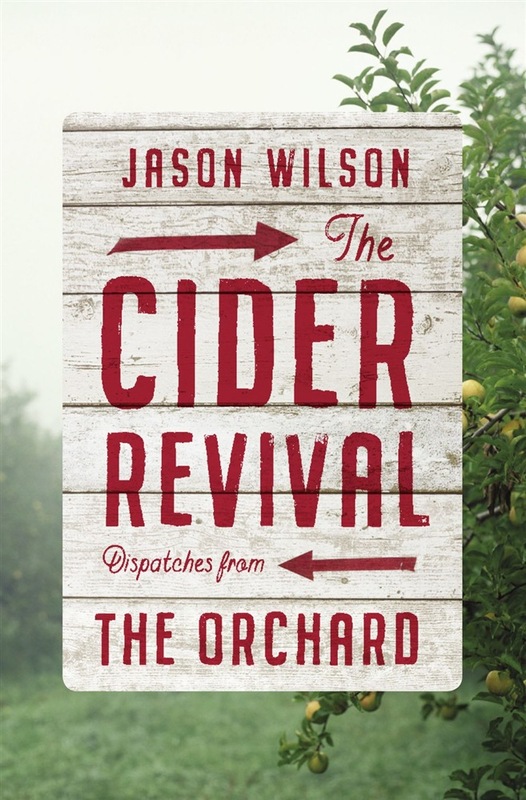 Acquista The Cider Revival in Epub: dopo aver letto l’ebook The Cider Revival di Jason Wilson ti invitiamo a lasciarci una Recensione qui sotto: sarà utile agli utenti che non abbiano ancora letto questo libro e che vogliano avere delle opinioni altrui. L’opinione su di un libro è molto soggettiva e per questo leggere eventuali recensioni negative non ci dovrà frenare dall’acquisto, anzi dovrà spingerci ad acquistare il libro in fretta per poter dire la nostra ed eventualmente smentire quanto commentato da altri, contribuendo ad arricchire più possibile i commenti e dare sempre più spunti di confronto al pubblico online.